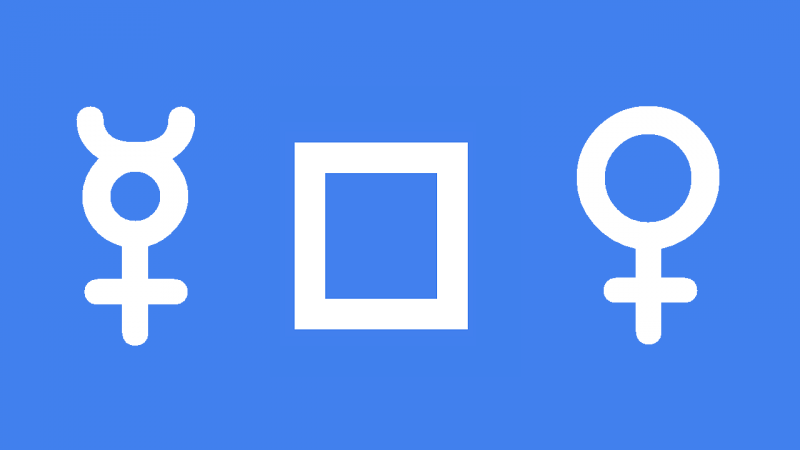 Mercury square Venus transit can make you feel uncomfortable or awkward in social situations. Carelessness with your words and a tendency to be opinionated could lead to disagreements or embarrassment. Conflict is unlikely but this is probably a time for listening more than talking. Tension in your love life is possible as differences in your ideas or plans become more obvious. Discovering you like different things need not cause arguments if use some tact and try to compromise. But avoid giving too much ground because you might agree to something just to keep the peace and regret it later. When in the company of others be mindful to remember you manners because your social skills may be lacking. This is not be best time for shopping as you are likely to buy things you do not need. Self restraint is needed with money as well as sweet food and whatever else you have a weak spot for.